We are pleased to announce that there will be a software update for the Samsung Galaxy S at the end of the month. 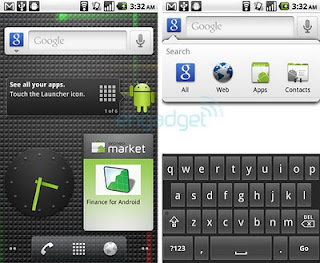 This will update your phone software to Android 2.2 and will be available through the Samsung Kies PC application. No specific dates yet. Updates will be done using samsung kies and being said, only the approved device will get the by the end of the month. Handsets are group into unbranded and carrier-branded and "most likely", only the t-mobile branded galaxy s will receive the updates mentioned. For all the people(like my cousin) who are eager to get their galaxy s working on Android 2.2 (Froyo) , head on to the link below to get more details about the update.